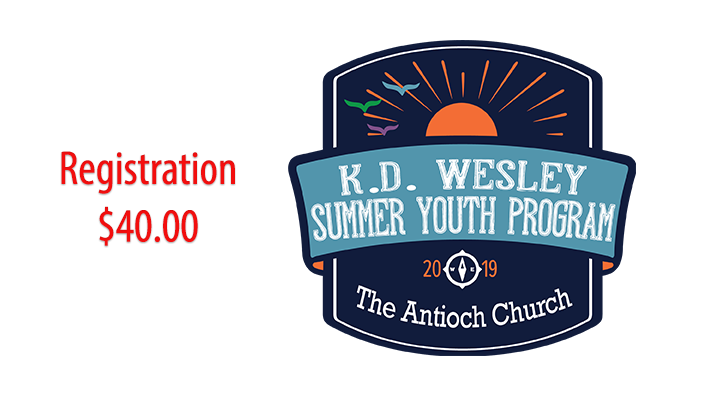 The K. D. Wesley Summer Youth Program (SYP) is a ten-week structured program designed to enhance the spiritual, emotional and physical growth of each child. 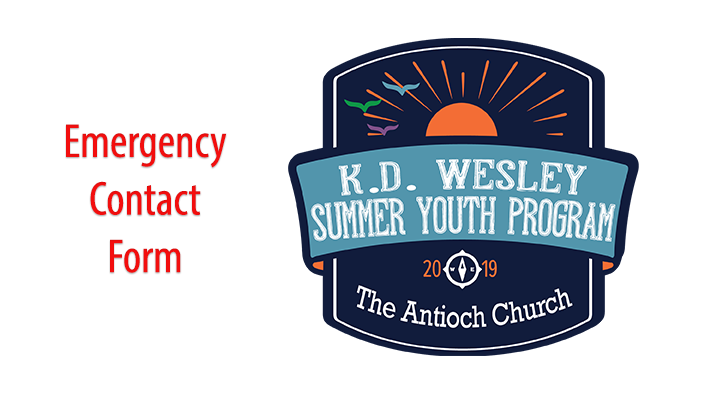 This program is open to Kindergarten through 10th Grade. 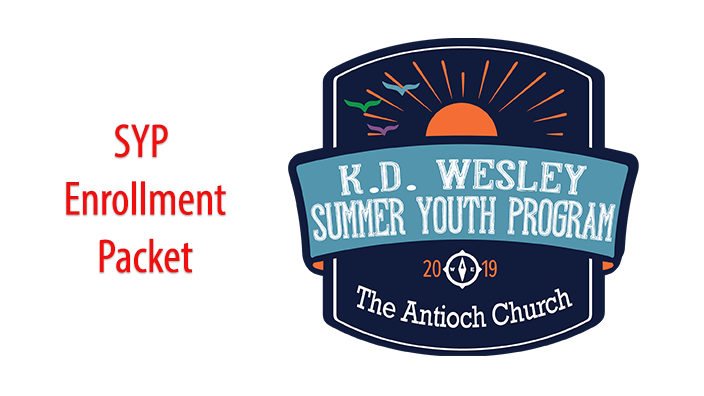 The SYP is an extension of the Antioch Fellowship Missionary Baptist Church children and youth ministries. Monday, June 3, 2019, and continue through Friday, August 9, 2019. Check out links above for more information.